Your loved one wants to stay in the home you grew up in rather than going to an unknown nursing facility. Over the past several months, your family has noticed your loved one’s health deteriorating, falls are occurring, and you’re noticing some confusion at times. Small errands are becoming more difficult as your loved one might not know where they are or what they intending on doing. This may be the time to consider assisted living at home. Other signs that your loved one might need assistance are changes in hygiene, such as not changing clothes daily or not showering regularly, and housework hasn’t been kept up with for weeks. There are several options for assistance, including assisted home care by Harbor Care Associates. Get the help you need to care for your loved one and to restore order, safety, and confidence to your family’s lives. Harbor Care Associates’ home caregivers will provide security and peace of mind and make it possible for your loved one to stay at home, at least for some time longer. Depending on your doctor’s recommendations, a nursing facility may need to be considered in the future. Caregivers can make sure that your loved one is safe while walking and medications are taken on time. 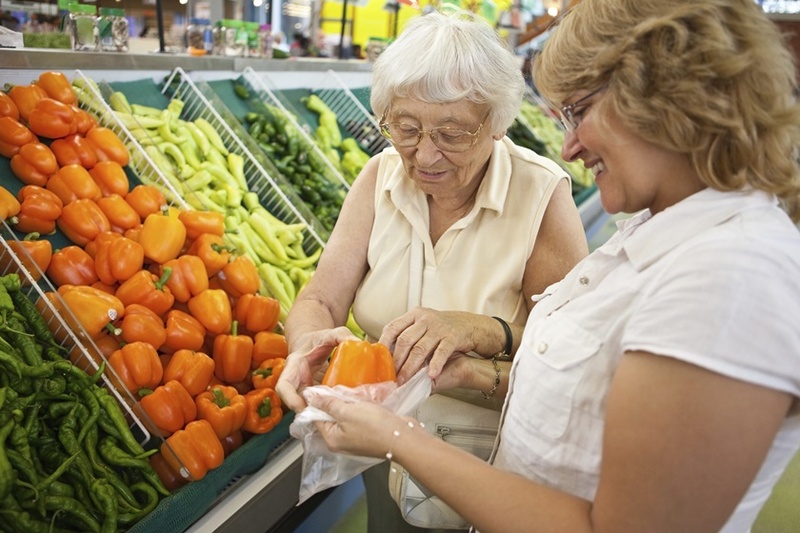 Light housekeeping, laundry, and meal preparation can also become part of the caregiver’s responsibilities, insuring that your loved one lives in a clean environment and receives healthy meals. Additional services can include bathing, dressing, and using the restroom. Possibly the best part of in home care is that the one you love will not be alone. Instead of hours of loneliness with only the television for company, your loved one will be talking to someone who knows how to listen and provide companionship, conversation, and laughter. You don’t have to take your loved one away from home. There are many options to receiving assistance. 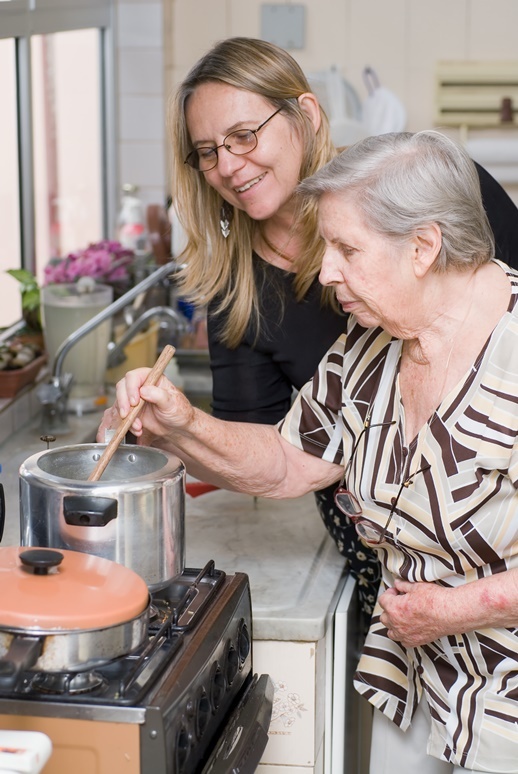 Keep your family members happy and safe with an in home caregiver. Harbor Care Associates offers the assistance and security you need. Call them today. Please fill out this form to receive information from one of our caring staff members about your elder care needs. There's no obligation. Harbor Care Associates is a home care agency that operates in both Traverse City and Petoskey Michigan. We are looking forward to learning how we may help you with your home care needs. Sign up to receive our updates and our FREE ebook.